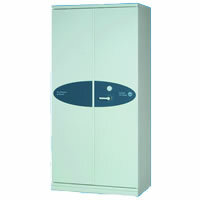 In many companies one of the main problems in handling paper and magnetic media is their business custodia.Todas deposit our key data and information on paper or in any type of highly sensitive magnetic medium heat, temperature, humidity, magnetic fields, dust, etc. 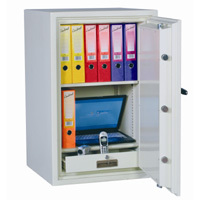 that can destroy any and all such vital business information. 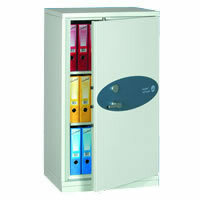 The range of fireproof cabinets for paper and magnetic media ABB covers all the needs for protection and file. 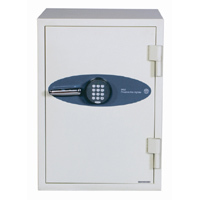 Built to the highest international specifications and capable of protecting, both paper and supports up to three hours to more than 1.045º. 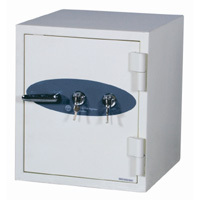 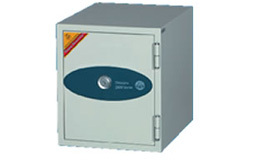 The fireproof cabinets and safes of this series, set new standards for the protection of fire and theft in an economical and attractive format.